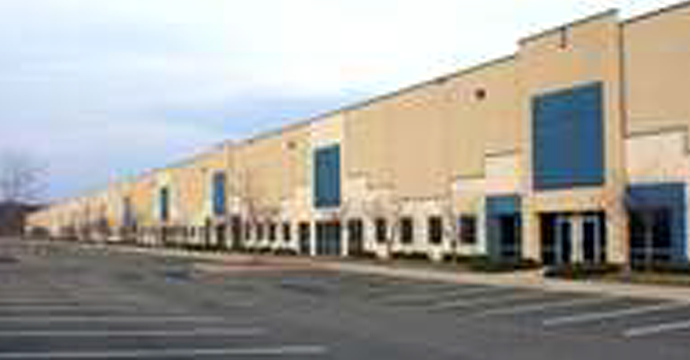 SKRM purchased a portfolio of 11 buildings comprising 2,200,000 square feet in several markets near the Harrisburg, PA, region in February 2005. 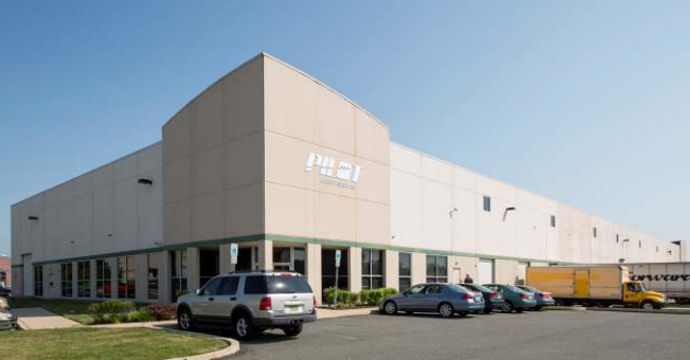 The transaction was a sale leaseback from the Arnold Logistics Co., headquartered in the Harrisburg region. Clients included Coors, IBM, and Cadbury-Schweppes. SKRM was in a unique position to purchase the asset as a result of its strong relationship with the seller/tenant and its knowledge of the tenant's underlying logistic contracts with national clients. The portfolio was sold in 2006 for $87.0 million, resulting in an internal rate of return of over 75%. 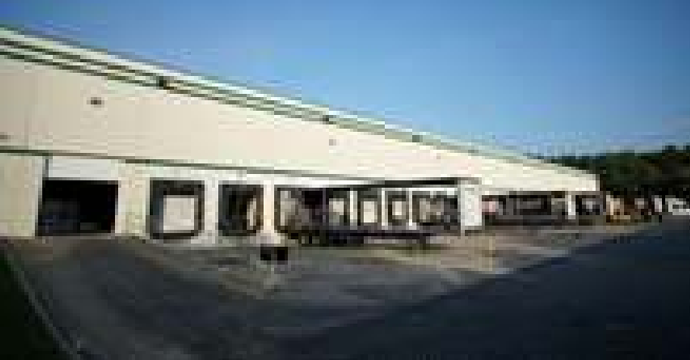 In March 2010, SKRM purchased a three property portfolio comprising 563,000 square feet located in the Mechanicsburg, PA, market for $22.5 million. SKRM immediately negotiated better lease terms with the largest tenant (70% of the income). During the fourth year of ownership SKRM was able to opportunistically expand a credit tenant by 62,000 square feet. The investment's annual cash flow from operations generated a cash on cash return during the investment period of approximately 11%. The portfolio was sold in February 2015 for $39.25 million resulting in an internal rate of return of 35%. 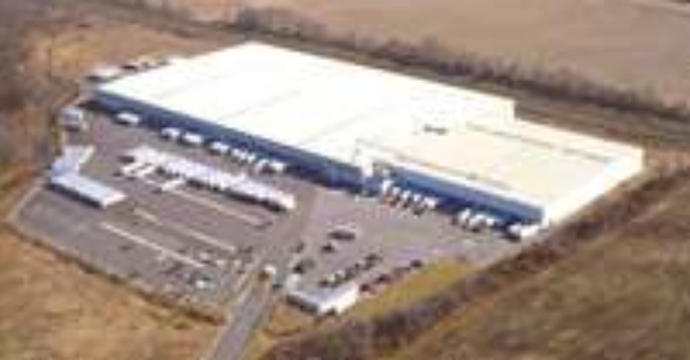 In 2004, SKRM closed on a $38.5 million purchase of an 862,000 square foot distribution facility located in Chambersburg, PA, from WCN Properties. SKRM was able to purchase the asset in an off-market transaction as a result of a relationship with a leasing broker who represented the owner. The property was a single tenant building occupied by Kmart. 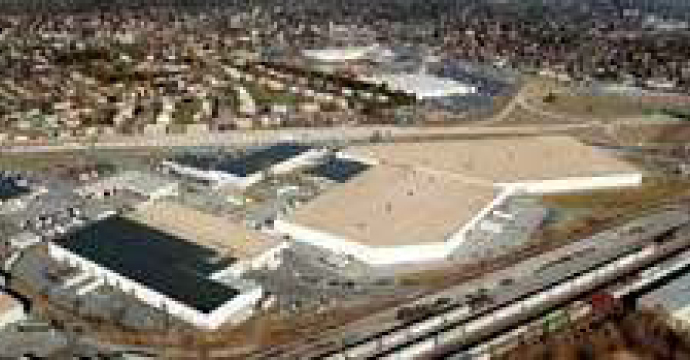 Because of the perceived credit risk of Kmart at acquisition the property yielded a cash on cash return of 20%. In November 2005 after the Sears-Kmart merger, SKRM sold the property for $53.4 million. This resulted in an internal rate of return of over 80%. 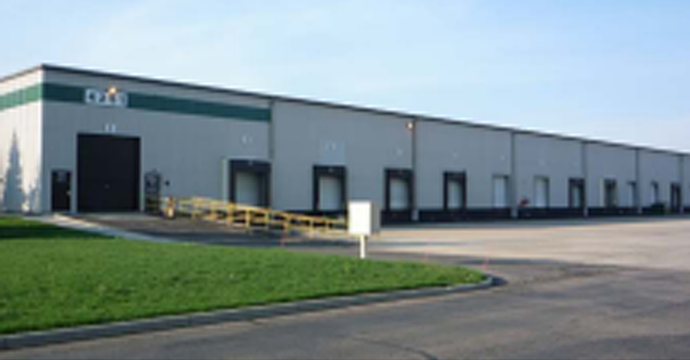 In 2001, SKRM closed on a $22.0 million purchase of a 623,000 square foot distribution facility located in Denver, PA, from First Industrial. Upon acquisition the property was occupied by two tenants: Henry Schein, a credit tenant, and Skips, a non-credit tenant. The Skips lease was below market which provided the opportunity to increase the value of the property if Skips vacated. 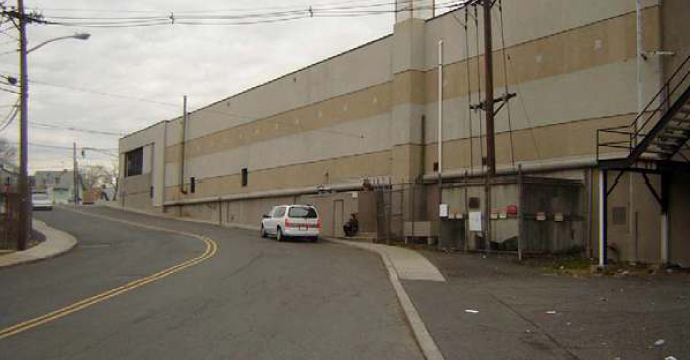 In 2006, Henry Schein extended their lease and expanded into the entire building after SKRM had successfully negotiated an early lease termination for Skips. After the lease extension and expansion, SKRM refinanced the existing debt with a $29.6 million mortgage. SKRM and its partners received 2.7x their initial investment within six years. The property is still 100% occupied by Henry Schein. 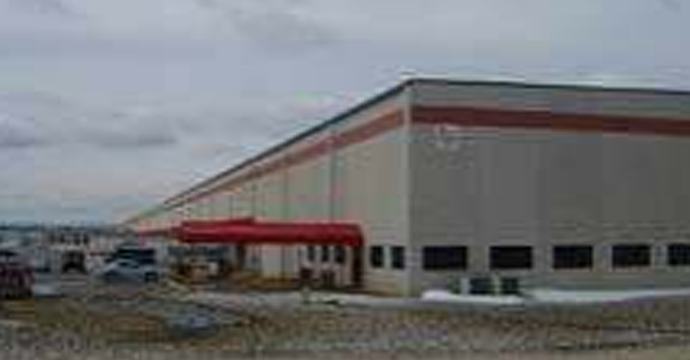 In September 2004, SKRM purchased a 718,910 square foot distribution facility in the tertiary market of Milton, PA, for $20.0 million. The seller was ConAgra Foods, which also leased 44% of the building. ConAgra Foods had a plant next door which produced Chef Boyardee. After SKRM's purchase of the distribution facility, ConAgra Foods consolidated its entire Chef Boyardee production in the plant next door. With this consolidation ConAgra Foods took over the balance of the building from a previous logistics tenant. The property produced annual cash on cash returns of 30%, and with the sale produced an internal rate of return of over 45%. 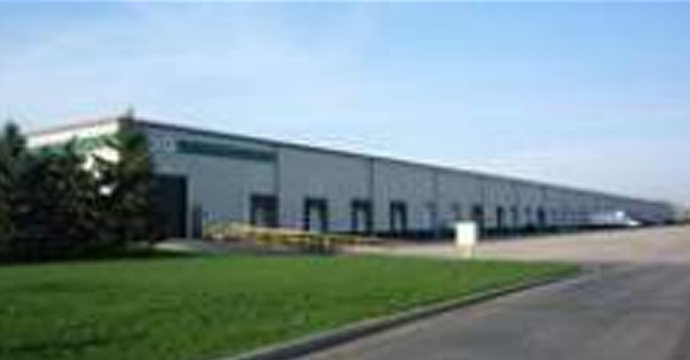 In 2013, SKRM purchased a 237,000 square foot facility in the Columbus, OH, market. The property was occupied by four tenants one of which was month to month. During due diligence SKRM was able to negotiate the expansion of a major tenant from the building next door into the month to month tenant's space. SKRM was able to refinance and return almost 100% of the investor's capital within the first year. 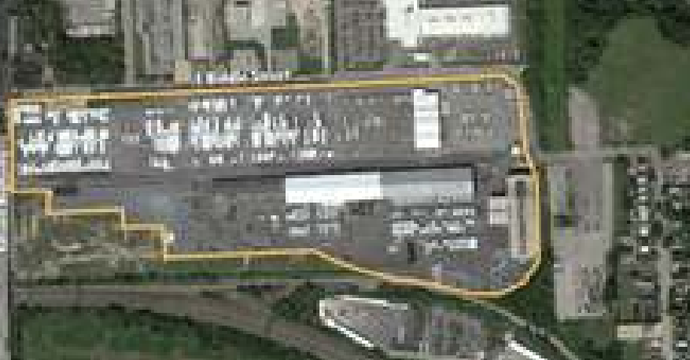 Since then the major tenant expanded and occupies 74% of the building. SKRM sold the property for $8.5 million tripling the investor's equity. 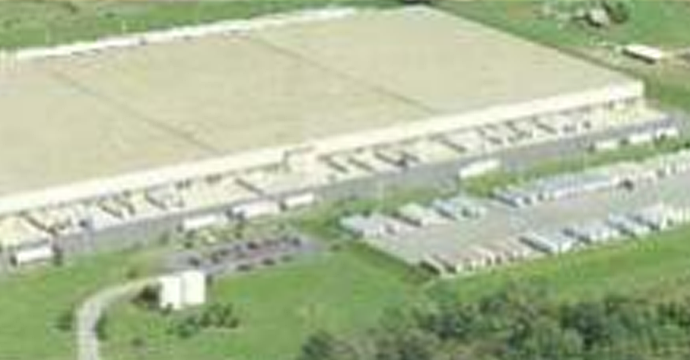 In 2013, SKRM bought a 345,000 square foot distribution facility in North East, MD, right off of highway I-95. The facility was occupied by two tenants, one of which had a termination option. The termination was not exercised and the tenant, GSA, is in the process of expanding into a portion of the other tenant's space. The investment's annual cash on cash return is 11%. In August 2014, SKRM purchased a 528,000 square foot multi-tenant building for $30.75 million. The average lease term for the three tenants was 8 years. Forty-five percent of the space is occupied by a national tenant with sales in excess of $10 billion. To date, the investment has produced annual cash-on-cash returns of approximately 10%. 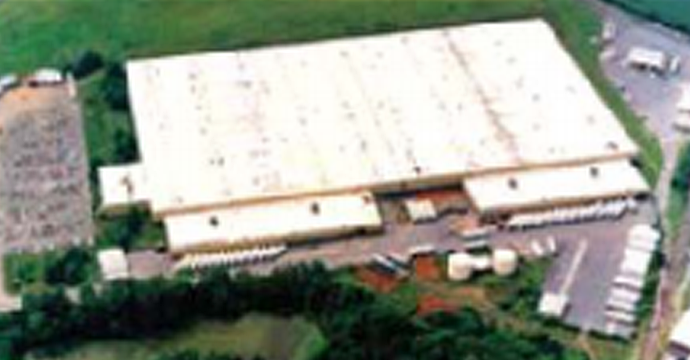 In January 2011, SKRM purchased a 182,000 square foot cold storage facility located in Richmond, VA. The investment's annual cashflow from operations generated a cash-on-cash return during the investment period of approximately 10%. The property was sold in February 2016 for $23.2 million, resulting in an internal rate of return of 20%. 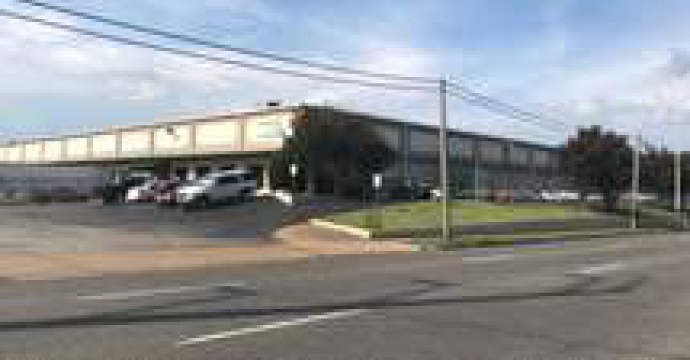 In December 2011 SKRM purchased a four-property portfolio comprising 950,000 square feet along the I-95 corridor between southern NJ and Baltimore, MD. To date, SKRM, has replaced the tenant in the Baltimore facility with no downtime and sold the NJ facility for the allocated purchase price. 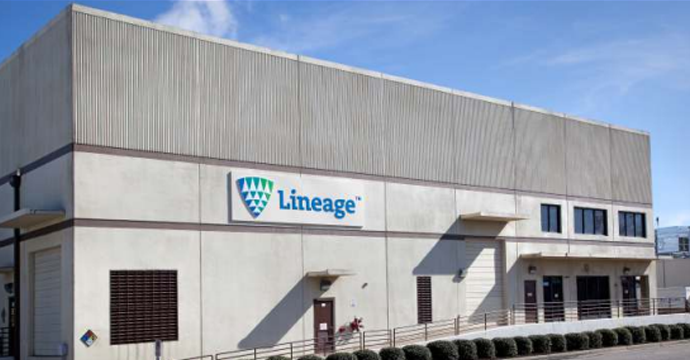 The other two assets remain leased, and the portfolio continues to produce a cash-on-cash return of 7%, with substantial upside on the remaining three buildings. In July 2015, SKRM purchased a 36-acre site near the port of Baltimore with 195,000 square feet of buildings located on the site. The investment generates annual cash-on-cash returns of 11%. The deal offers flexibility with its large outside storage component. Also, based upon the infill nature of the property, there are additional upside opportunities to develop a Class A facility on the subject site. In October 2013, SKRM purchased a 57,000 square foot multi-tenant building for $6.31 million. 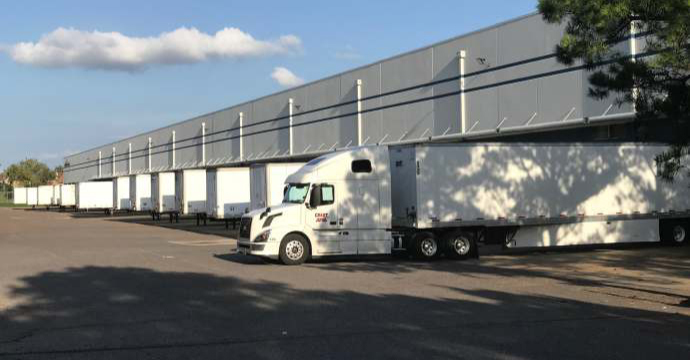 SKRM negotiated an expansion and renewal of a national freight tenant, whereby the tenant increased its square footage by 42%. In addition, this added six years of lease term to a space that was expiring. The property was sold in December 2014, resulting in an internal rate of return to the investors of 44%.